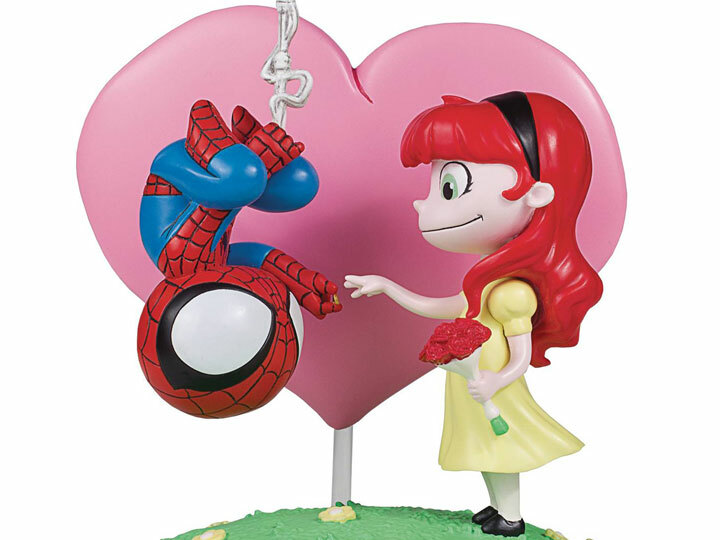 Here we see a young wall-crawler hanging upside down and giving a ring to his favorite "Little Red-Haired Girl' in a precious moment that is sure to capture the heart of all comic book fans. Don't let Mephiso win! 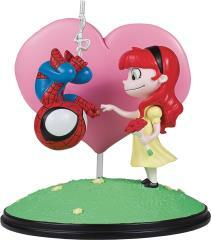 Celebrate their love by Gentle Giant and the Marvel Universe with the Spider-Man and Mary Jane Marvel Animated Statue!